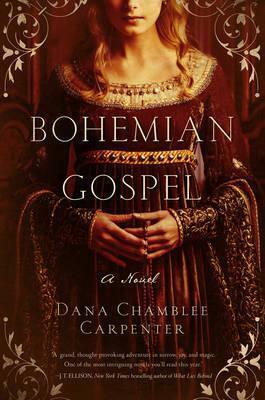 Thirteenth-century Bohemia is a dangerous place for a girl, especially one as odd as Mouse, born with unnatural senses and an uncanny intellect. Some call her a witch. Others call her an angel. Even Mouse doesnâ€™t know whoâ€”or whatâ€”she is. But she means to find out. When young King Ottakar shows up at the Abbey wounded by a traitor's arrow, Mouse breaks church law to save him and then agrees to accompany him back to Prague as his personal healer. Caught in the undertow of court politics at the castle, Ottakar and Mouse find themselves drawn to each other as they work to uncover the threat against him and to unravel the mystery of her past. But when Mouse's unusual gifts give rise to a violence and strength that surprise everyoneâ€”especially herselfâ€”she is forced to ask herself: Will she be prepared for the future that awaits her?